Illegally parked cars can be a huge problem for business owners and their customers. Depending on the type of business, it can ultimately drive away potential customers. That’s why Wyoming Towing & Repair offers special contracts for private property owners who are tired of battling illegally parked cars. 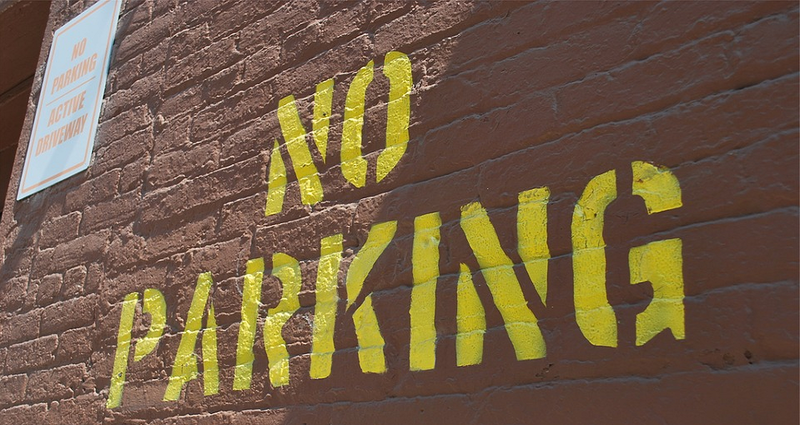 We regularly patrol the designated area and tow away any abandoned or illegally parked vehicle. Do you have an old, broken down, rusty vehicle sitting in your yard? Do you want to be rid of this unwanted eyesore? Perhaps you are forced to remove your old junk or scrap car by rule of an HOA or Apartment complex. 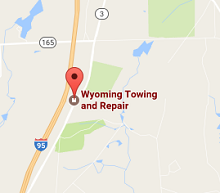 Wyoming Towing & Repair will remove junk and scrap vehicles of all kinds. We can get rid of that old junk car with or without a title. No Problem! Call today and remove that unwanted junk car, truck or van. All makes and models welcome!